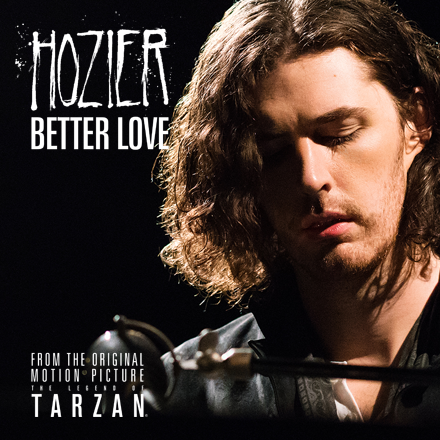 Quirky NY Chick: Hozier - "Better Love"
Today we have for you the latest video from Hozier. "Better Love" is from the recently released film The Legend of Tarzan. Check it out below. You can pick up "Better Love" HERE.